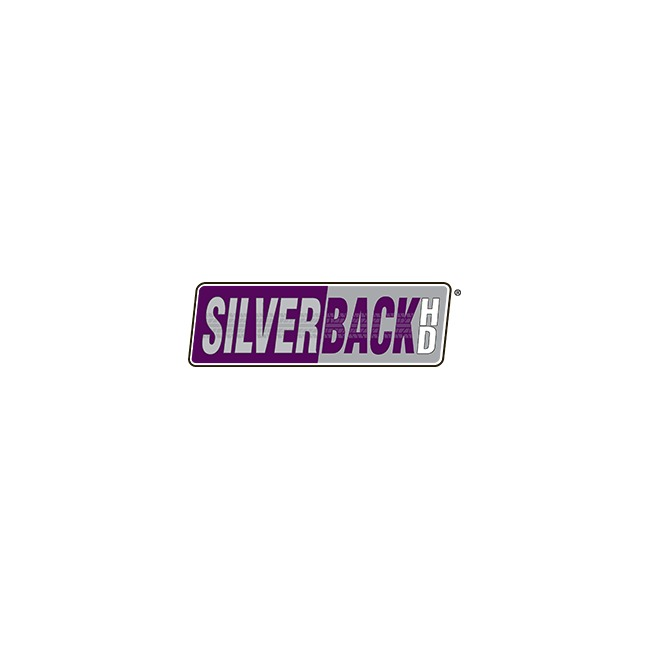 SilverbackHD provides parts that are manufactured to the highest standards to withstand the most severe environmental and road conditions. 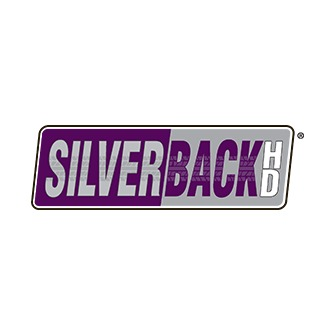 All of their products are designed, engineered and manufactured to offer maximum performance and minimum maintenance. Some of our products include air disc pads, brake hardware kits, air chambers, wheel kits and much more. Our products have become the heavy-duty industry's quality choice of fleet managers. They sell their products to fleet operators and maintenance facility managers through their vast network of parts distributors across the USA, Canada and South America.